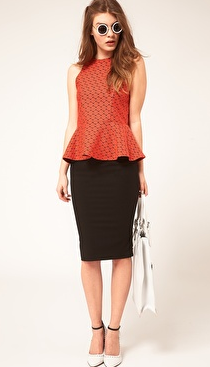 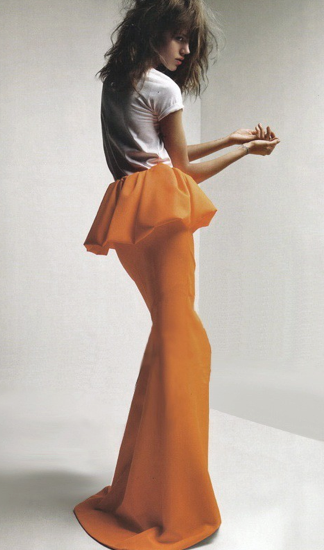 The peplum is becoming the 'must-have' silhouette for this season and personally I love it. 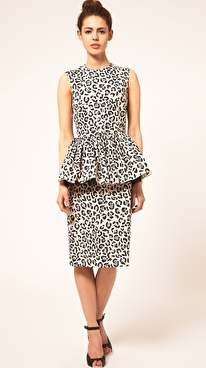 The leopard print Peter Jensen dress is my favourite and I really love the Jason Wu collection and peplum designs. 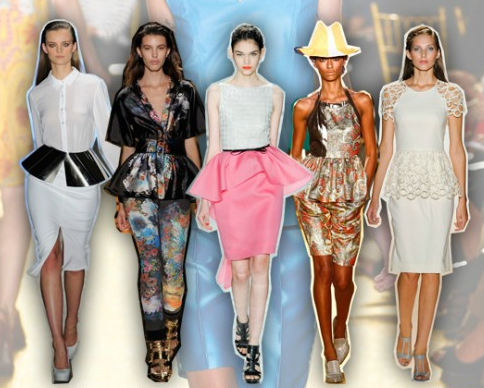 Will you be wearing any peplum's this season?